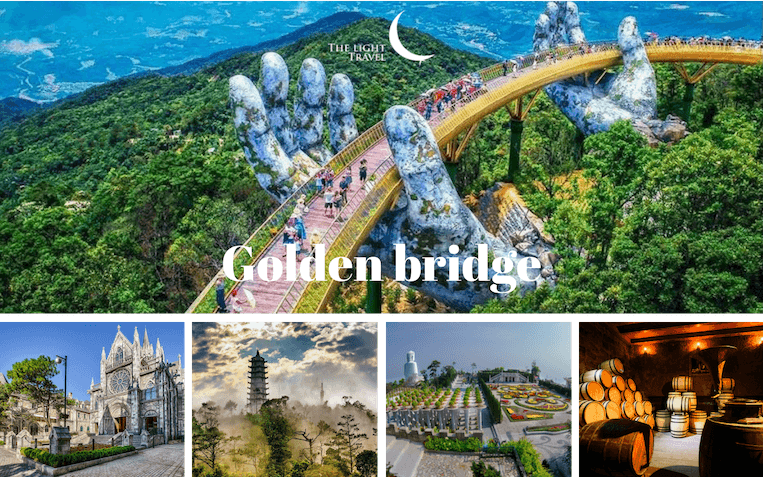 Go to “Son Tra Peninsula” to visit “67 meters tall Lady Buddha” and “Linh Ung Pagoda”, then visit “My Khe beach”, “Dragon Bridge”, “Danang Pink Church”. 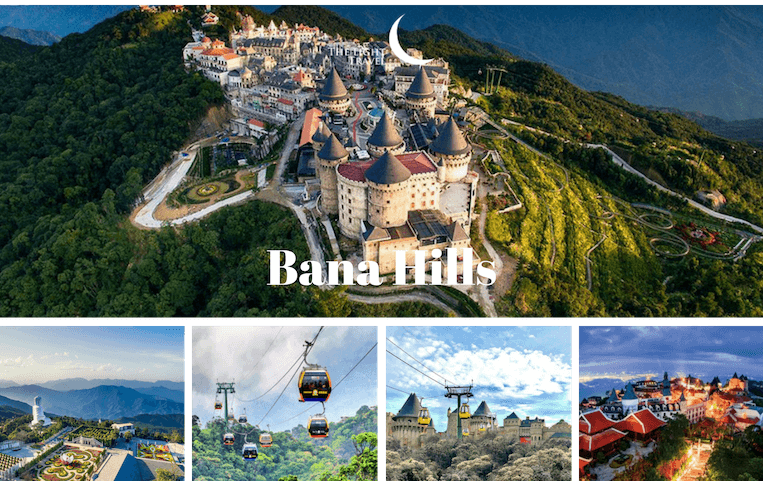 16h30 Go to Ba Na Hills then take the cable car to the top of the mountain (30 minutes). 18h30 Have buffet dinner in a Bana hills’s restaurant. 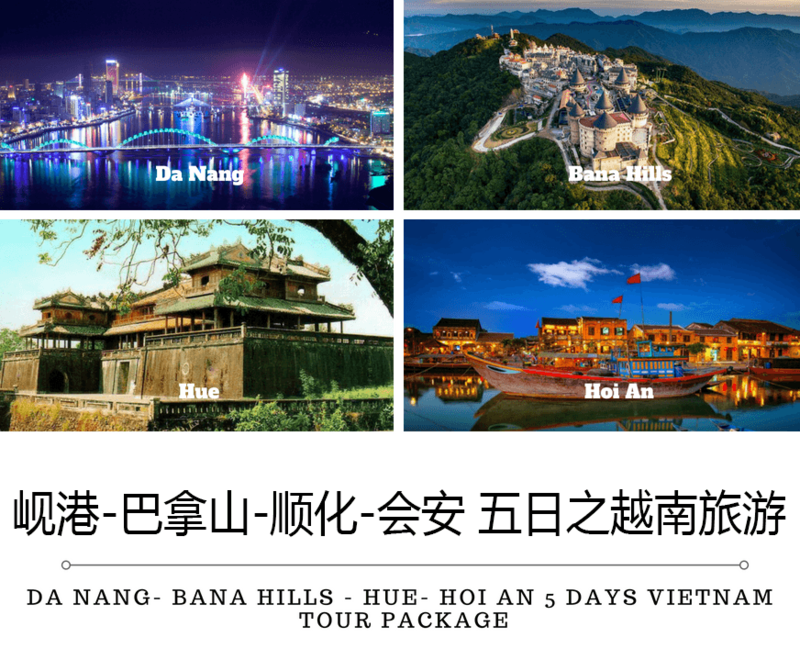 9h30 After breakfast, we explore Bana Hills’s landmarks: “Golden bridge”, “French Village”, “LE JARDIN D’AMOUR” – a romantic flower garden, “Debay Ancient Wine Cellar”, “Linh Phong Temple Tower”. 12h30 Have Buffet lunch in Aparang restaurant. 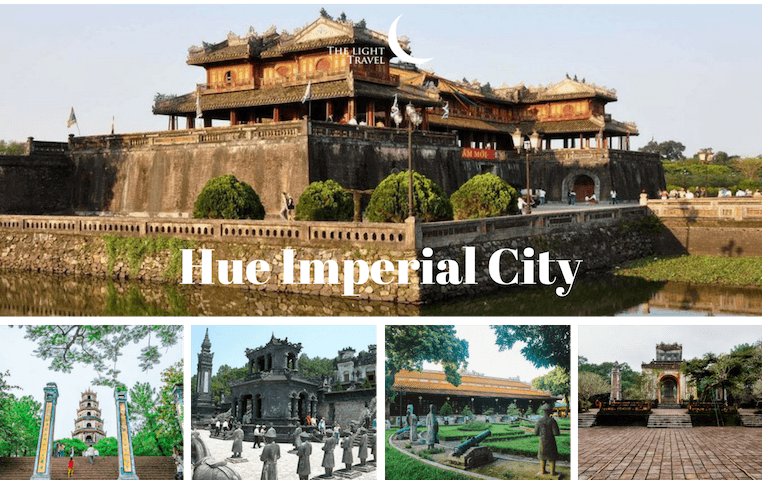 15h00 Get down to the hill for transferring to Hue city. 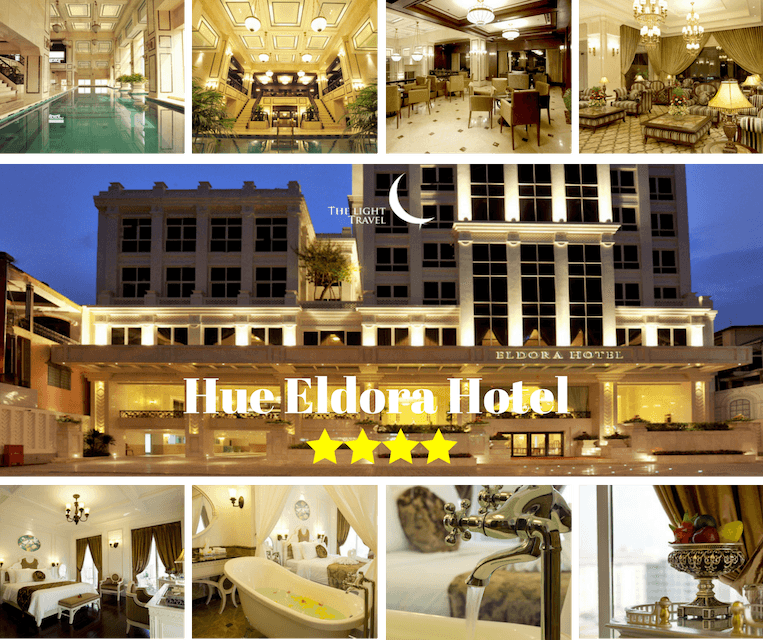 17h30 Arriving Hue – Vietnam’s ancient capital, tourists checkin and rest at the hotel. 18h00 Dinner in a local restaurant. Then We visit “Thien Mu Pagoda”, from there take a boat trip along Huong river. 13h00 Lunch in local restaurant then we depart for Hoi An. 14h00 On way, we stop at Marble Mountain (Ngu Hanh Son), Mountains of the Five Elements, consist of five marble mountains: wood, metal, soil, fire and water which is the highest one. 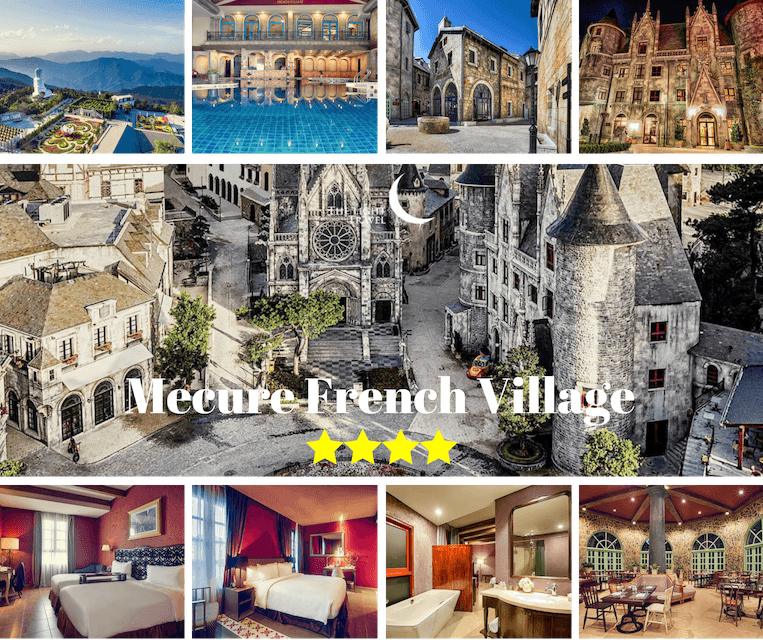 This place is also famous for their traditional stonemasonry activities, 600 families chisel stone statues jewellery, and art work. 19h00 Dinner in a local restaurant. 7h30 After breakfast, you will be picked up from your hotel by one of our drivers – we will then begin the scenic route to “My Son sanctuary”. 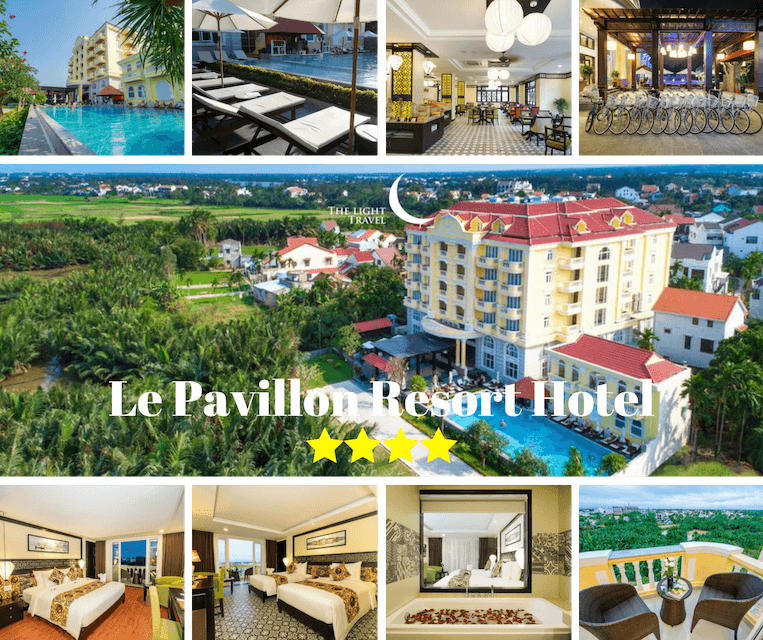 11h30 Go to Cam Thanh Village and have lunch there. Afterwards, experienced the “bamboo basket” in “Water Coconut Forest”. 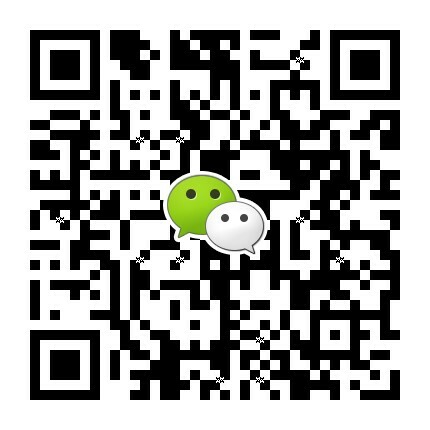 13h30 Afternoom, we visit Hoi An Ancient town. 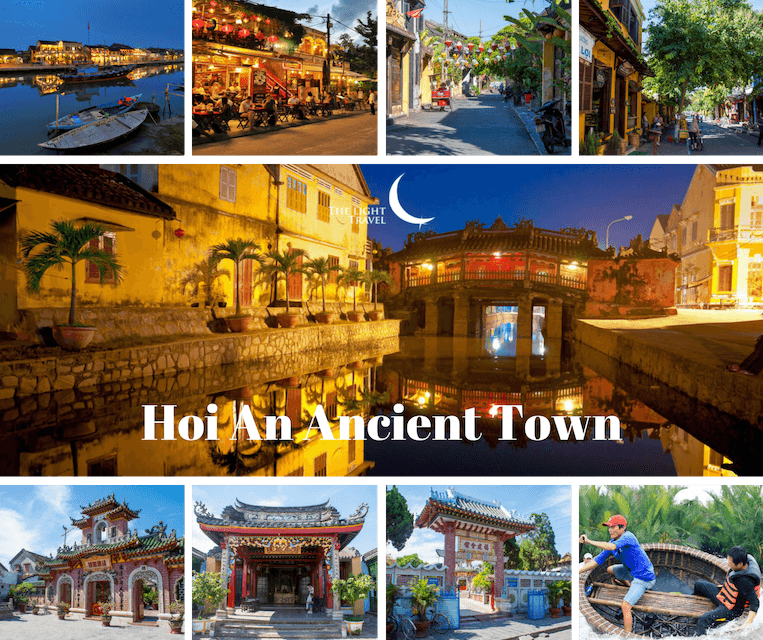 Discover Hoi An with our half-day city tour to have an overview about Hoi An’s architecture and people lifestyle easily. You’ll see a series of architecturally interesting lanes lined with historic houses that have been preserved in their original state: Japanese Bridge, Phuc Kien Assembly Halls.